The consumer version of “telehealth” is both easy to imagine and easy to use. Faced with a healthcare event or condition (that isn’t 911), a consumer uses a smartphone, tablet or desktop connection to engage clinical care in real‒time. The cost is relatively affordable (even outside of insurance) and it saves an annoying trip to either a walk‒in clinic or the local urgent care. It’s the video equivalent of “1‒800‒doctor” or the nursing call center. It’s an important consumer category of primary care, of course, but what about the so‒called “superusers?” These are the 5% of patients ‒ often elderly ‒ that have multiple chronic conditions and account for up to 50% of all healthcare spending. 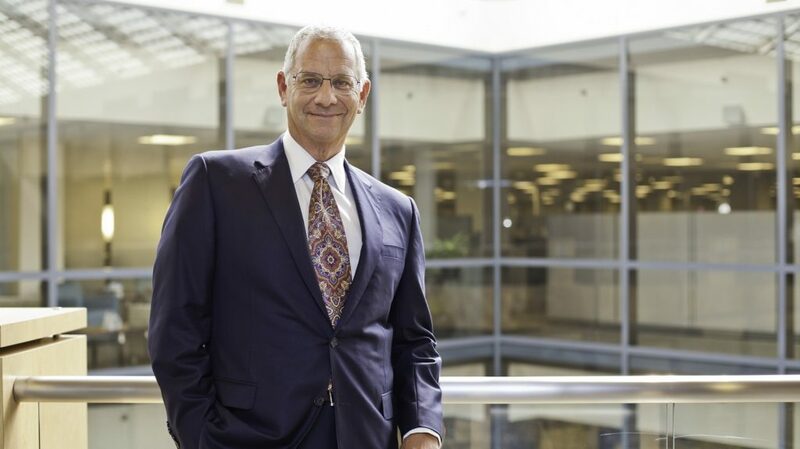 For this group, healthcare needs and remote care management are vastly different. These solutions need to be industrial‒strength and much broader in scope. Not just from the technology side, but also from the business side of care delivery. With facilities in 7 states, Banner Health employs over 46,000 people and is Arizona’s largest private employer. It’s also one of the largest secular, nonprofit healthcare systems in the U.S. with more than $5 billion in annual revenue. While Banner’s formal commitment to remote care (often called “telehealth” or “telemedicine”) dates back to 2006, the results around a recent pilot with 135 “in home” patients is a strong endorsement for using technology as a strategic mechanism for the remote care of superusers. Banner and Philips announced the results of the pilot (started in 2013) earlier today at the opening of the 20th annual Telemedicine Meeting and Trade Show in Los Angeles. In a conscious effort to drop the dated reference, Banner calls this version of their remote home care program Banner iCare™. It’s been so successful that they recently upped the dosage to 500 patients ‒ 90% of which are Medicare age. A key requirement for patients in the iCare program is that they must have at least 5 chronic health conditions. The program also matches patients with health coaches, nurses, social workers, pharmacists and primary care “intensivist’s” in a way that delivers near‒instant access to patients by an entire care team. Combining team-based continuous care with remote delivery is a key part of the success. This isn’t consumer‒grade, episodic care by a single specialist working in isolation. 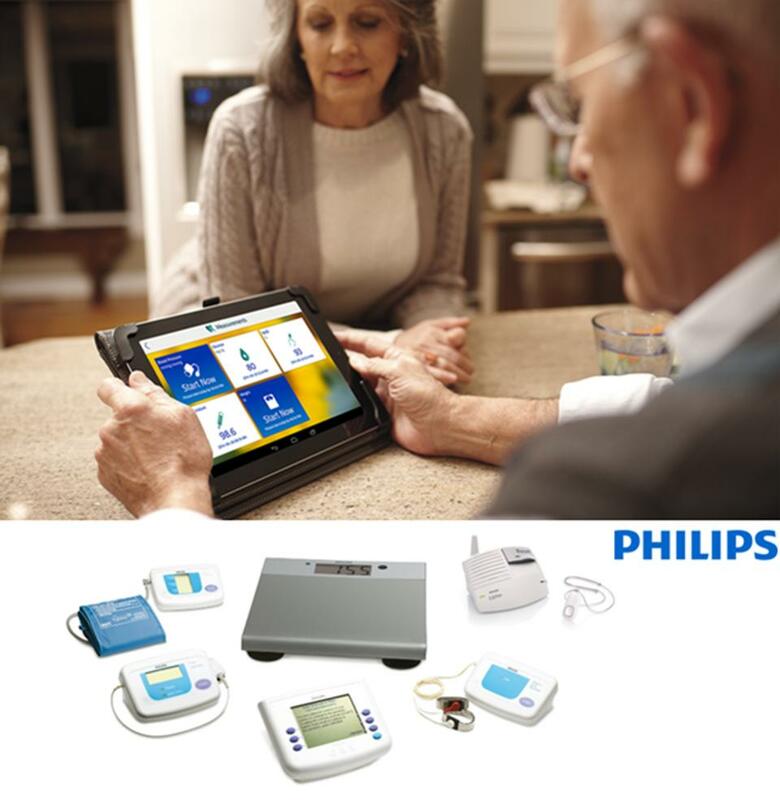 The Philips supplied hardware includes an Android tablet, custom software and a range of biometric sensors for blood pressure, oxygen saturation, weight, and heart rate measurements. Also included is Philips Lifeline ‒ a personal emergency response device with automatic fall detection. 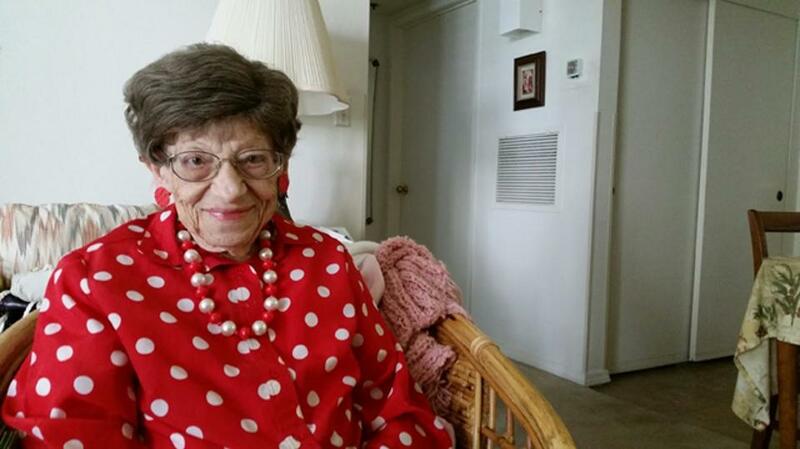 Banner pays directly for the home monitoring tools (no reimbursement through CMS) and patients like Marion Berg (turning 102 in July) are a great example of the “triple‒aim” benefits (better care, better health and lower cost). All of which is just one of three significant Banner commitments to remote care. The second is their TeleICU program for monitoring over 450 beds across 24 facilities in Arizona, Colorado, Nebraska, Nevada and Wyoming. While the primary TeleICU operations facility is tucked away in a fairly nondescript building located in Mesa Arizona, all of the equipment is state‒of‒the art ‒ including electronically controlled standing desks for round‒the‒clock clinical staff. 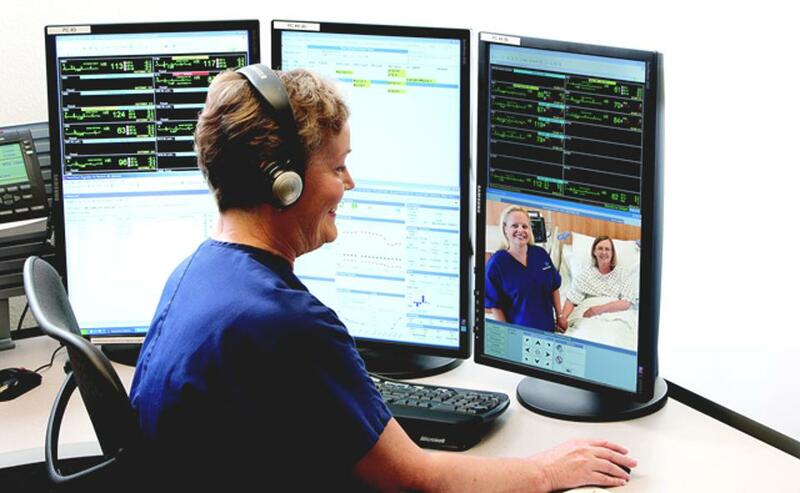 A third program at Banner ‒ called TeleAcute ‒ is used by expert nurses in a separate Remote Operations Center for all adult medical/surgical patients associated with a select group of Arizona facilities. This program isn’t targeted at superusers per‒se, but at other patients that also benefit from watchful monitoring during their hospital stay. There’s still a big disconnect between hospital systems like Banner that are able to lower their cost of care and consumers who don’t see this translate into lower premiums, but the results of the iCare pilot are impressive in terms of keeping patients healthy at home ‒ away from the high‒risk and high‒expense of the hospital itself. In combination, all three programs ‒ iCare, TeleICU and TeleAcute ‒ represent a significant commitment to enterprise-scale telehealth at the very heart of big healthcare delivery. Now if we can just drop the antiquated prefix. The history dates back to 1837 and the French invention of the telegraph ‒ which pre-dated the telephone by almost 40 years. John Sculley is right ‒ the only future for anything “tele” is the “one ringy‒dingy” from Ernestine (Lily Tomlin) on Saturday Night Live reruns.